The Victorian Brass Escutcheon from Period Style is a beautifully cast reproduction of a traditional period design. 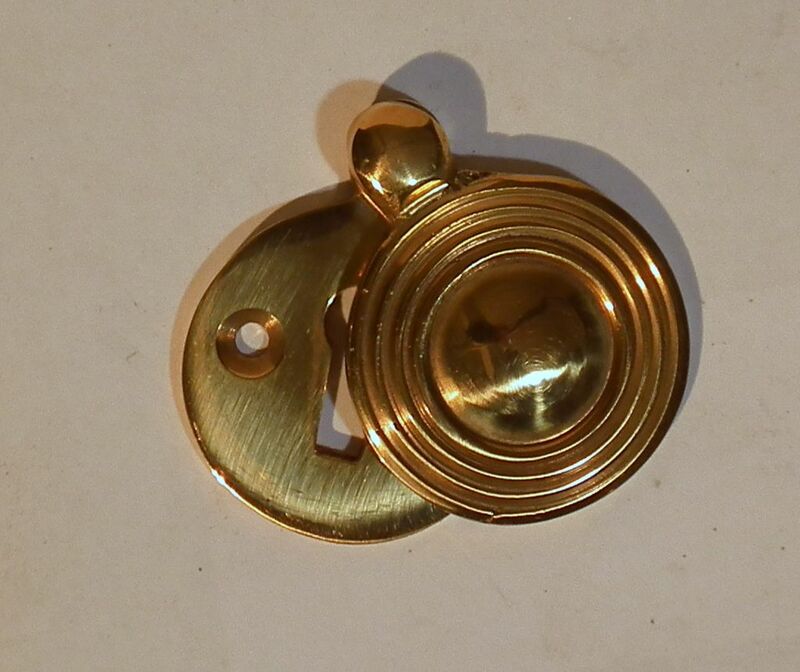 Brass door furniture was popularised in the Georgian period and these escutcheons became popular as a decorative solution for drafty period homes. 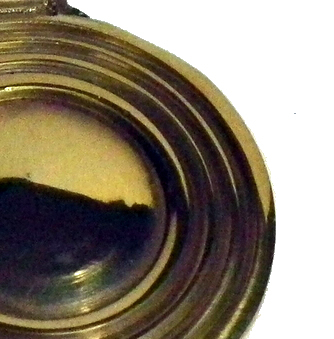 This brass escutcheon is from the late Victorian turn of the century period and features concentric circles on the keyhole cover which is made from polished brass. 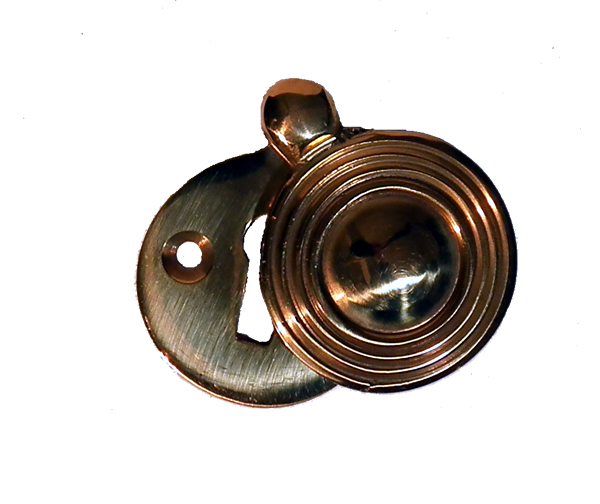 The Victorian brass escutcheon is supplied with screws. 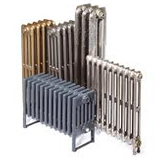 Free Delivery on all Brassware!